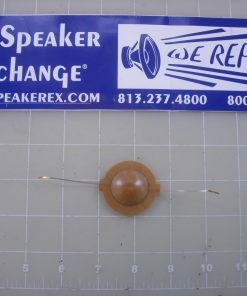 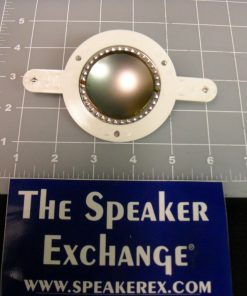 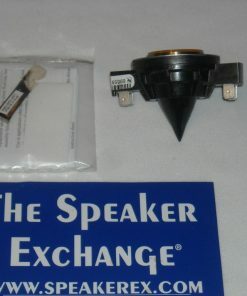 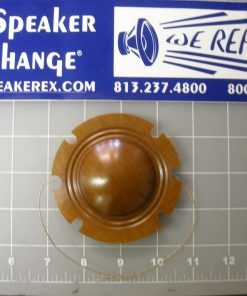 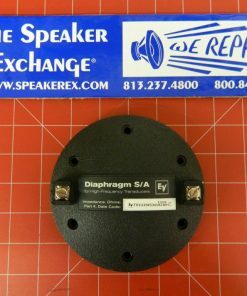 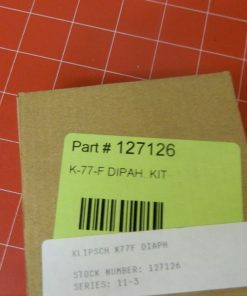 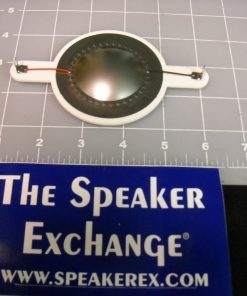 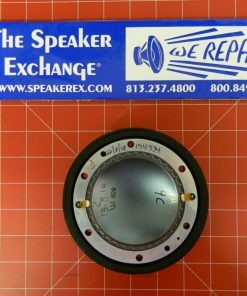 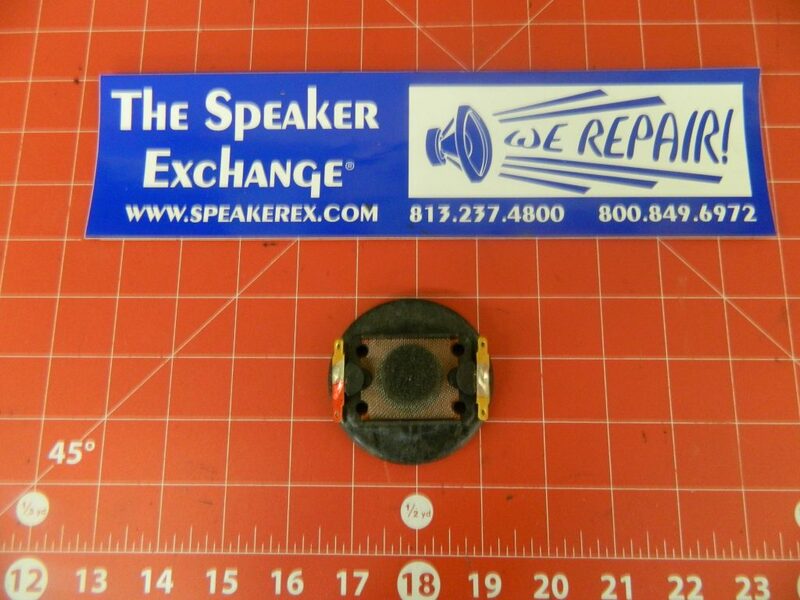 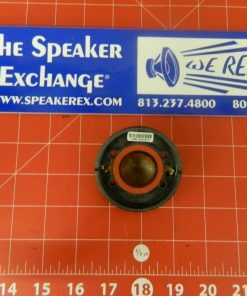 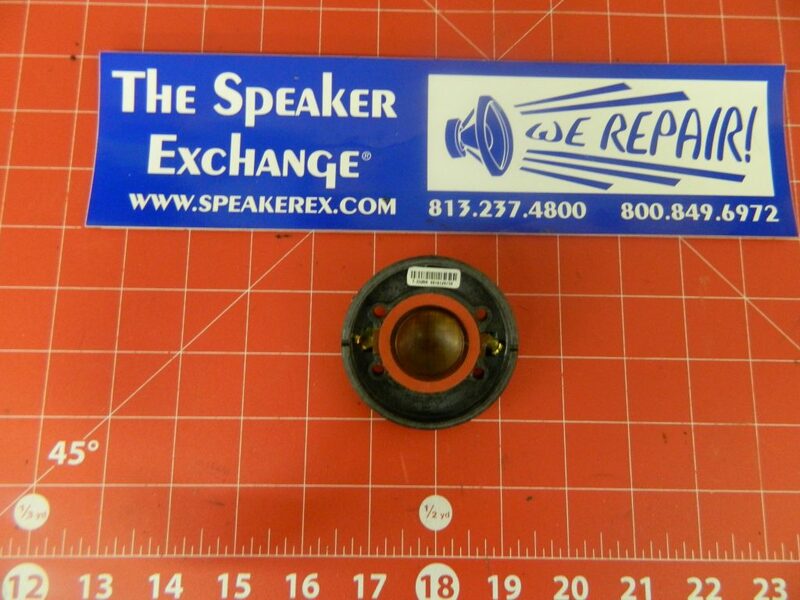 Brand New Genuine Factory Klipsch 127126 Diaphragm. 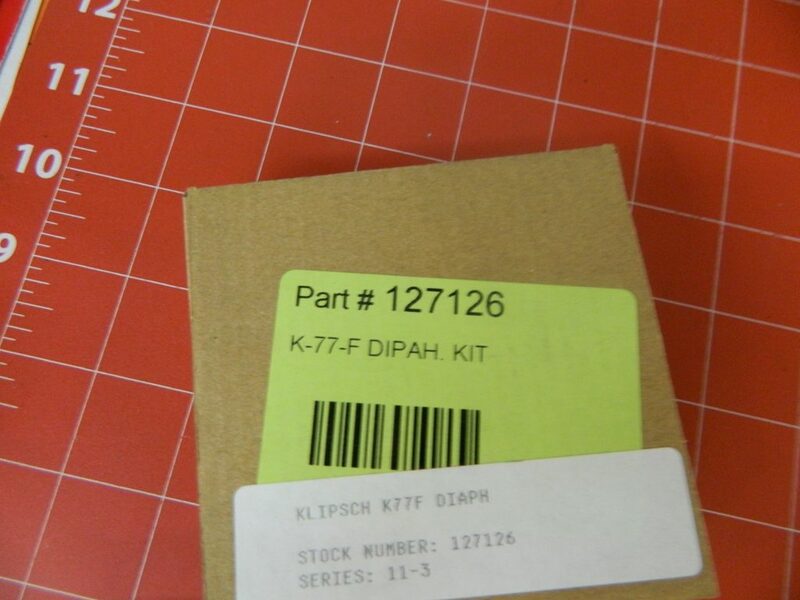 Used for the following models: K-77, K77, K-77M, K77M, K-77-M, K-77-F, K77F, CORNWALL, HERESY, LA-SCALA, LA-SCALA PRO, LASCALA, LA SCALA, 824-0137, 14 824-0137, 824-9946, 127126, and many more! 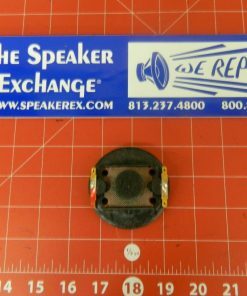 This is also the OEM factory original EV ST350, T35 diaphragm.